Natural World Kenya Safaris wish you a Merry Christmas! We are now at the beginning of December, which means, it’s nearly Christmas! 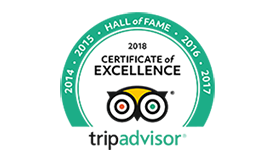 Firstly, we would like to thank all of our wonderful customers over the past year, who have helped make Natural World Safaris who we are today! As a new year approaches, you may be thinking of next year’s holiday destination, so why not surprise a loved one with an incredible safari tour? 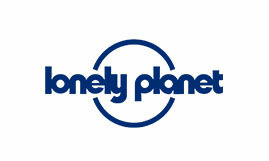 Experience the glorious location of Africa, where you can search for the Big Five under the beautiful sunshine! It’s now easier to embark on a trip to Kenya than ever before! As you may have heard, you can now access Kenya with just a one-way flight from New York! 2018 saw Kenya Airways start their daily flight departures from New York’s JFK Airport to Nairobi’s Jomo Kenyatta International Airport. This is major step in the right direction for Kenya’s tourism and gives tourists the benefit of less travel time in the coming year. With the wide variety of safari tours available, you’re spoilt for choice on a bunch of breath-taking destinations! So, we want to give you some ideas for your 2019 holiday. Why not widen your East African experience and combine your trip by visiting two of the destinations most popular country’s? At Natural World Safaris, you can visit Kenya and Tanzania in a combined safari tour, experiencing the wildlife further across open-plains. Whether you choose to stay a few days or over a week, our variety of safaris won’t disappoint. You will travel in our 4×4 pop up top jeeps, coming close to enchanting elephants and Africa’s wildebeest, whilst experiencing famous destinations such as Mount Kilimanjaro and Lake Manyara. 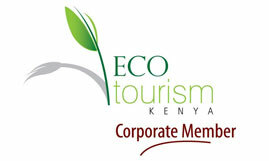 Don’t miss out and have a look at the endless options of destinations for your Kenya and Tanzania safari tour. If you want to visit the safari capital but would like to enjoy the white-sand beaches Kenya has to offer aswell, then you can book on to one of our Kenya Coast holiday extensions. We offer a 3 or 4-day trip to some of Kenya’s magnificent islands, including Nairobi’s Lamu’s Manda Island, where you can appreciate the historical surroundings and tranquillity of the Lamu village and Shella beach. You can browse the Kenya Coast and Zanzibar Beach Holidays and get the best of both worlds in 2019, combining a safari tour and a beach holiday. If you would like to find out more about our amazing Kenya safari tours and excursions, then please do not hesitate to call us on +254 20 2216830 and we’ll be happy to answer any question you may have. 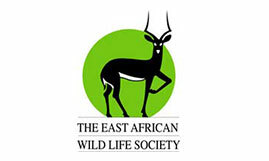 Alternatively, you can contact Natural World Kenya Safaris online. 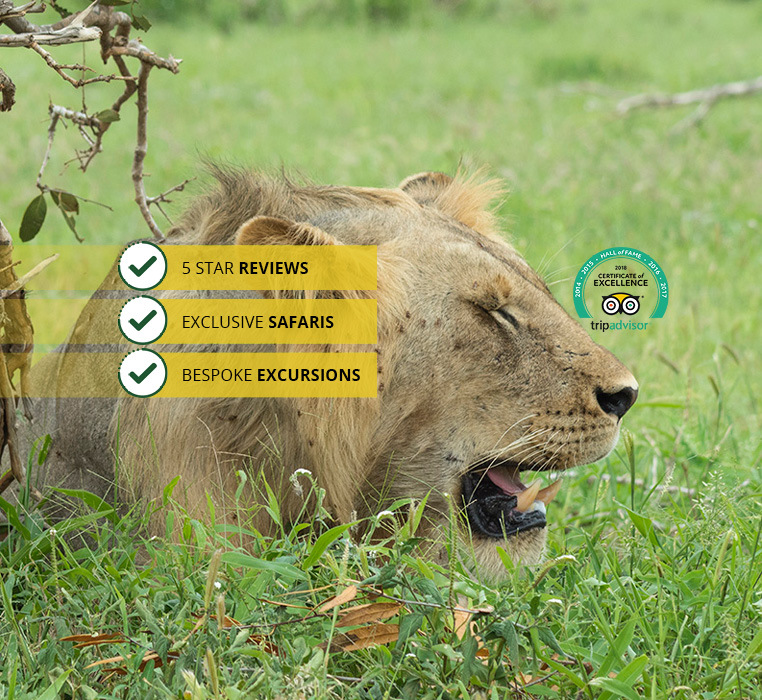 We are passionate about providing the best safari tours out there and, if you book yours in December, we can help you have a truly exciting Christmas. But, for now, Merry Christmas and a Happy New Year from us all at Natural World Kenya Safaris!